Krakow, Poland, Mar 15, 2019 / 04:10 pm (CNA).- Nearly 400 Polish priests were accused of sexual abuse of minors from 1990 until 2018, a study commissioned by the Episcopal Conference of Poland revealed on Thursday. The study covered data collected from the more than 10,000 parishes in Poland, and included religious orders. According to the report, 382 priests were accused of abuse during the time covered, and the allegations concern 625 potential victims. Of the clerics accused, 284 were diocesan priests, and 98 belonged to a religious order. 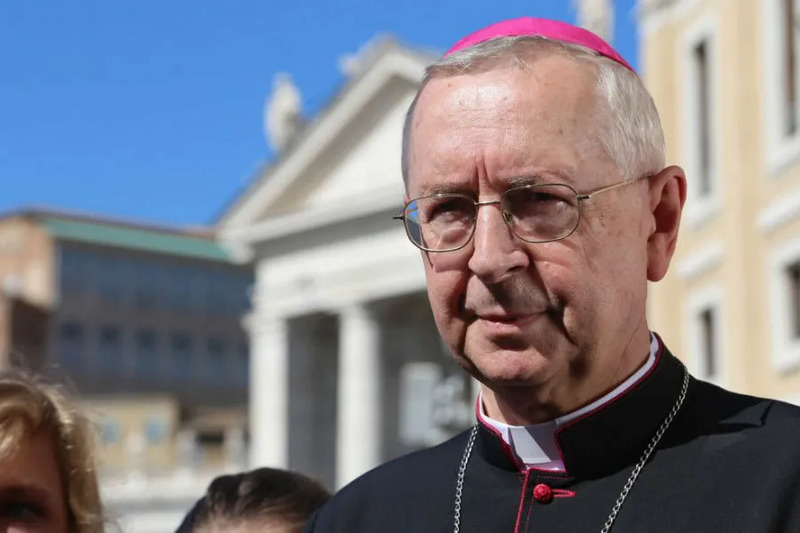 Archbishop Stanislaw Gadecki, who leads the Episcopal Conference of Poland, called the report’s findings “tragic,” and said every instance of sexual abuse is a “particularly painful” betrayal of public trust. The archbishop also noted that while the Church must deal with the problem of clerical sexual abuse, it was important that the same kinds of abuse not be permitted to continue in other institutions. Among allegations concerning diocesan priests, 54.2 percent concerned victims under the age of 15, and 45.8 percent victims over the age 15. Allegations involving religious orders showed that a total of 44 priests--44.9 percent--were accused of sexually abusing someone under the age of 15. Fifty four priests, or 55.1 percent, were accused of abusing someone over the age of 15. In total, 198 priests were accused of abusing those under 15, compared to 184 who were accused of abusing older teens. In 58.4 percent of allegations of clerical abuse in Poland, males were reportedly the victims. Females were the reported victims in 41.6 percent of allegations. Since 2002, when revelations of abuse by American clergy became worldwide news, the number of cases reported to Polish authorities has seen a gradual increase. In 2017, there were 36 allegations made against diocesan priests. Everything We Know About Agents of S.H.I.E.L.D. Season 6 The never-ending hiatus between Marvel's Agents of S.H.I.E.L.D.